Employing staff can be one of the most onerous aspects of running a business. 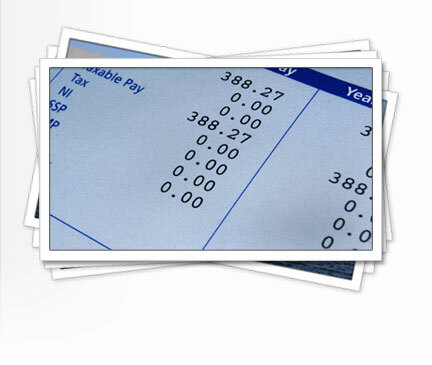 We can calculate employees' wages, provide payslips and provide you with payroll summaries. We also have access to a large range of reports, by selecting the ones to suit you can help you analyse your costs in a clear and efficient way. We can offer packages that calculate your wages on a weekly, fortnightly, four weekly or monthly basis. We will handle all of your P45's, P46's and process your employers' end of year P35 return and produce p60's for your employees. We are always happy to give no obligation quotes and discuss any packages you would like us to help you with.